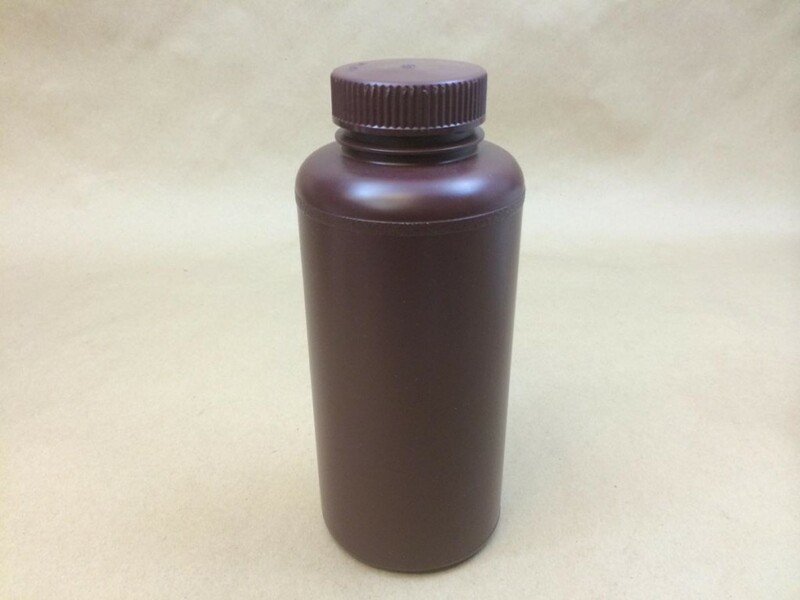 We stock a variety of BelArt Precisionware bottles in both natural and amber. These bottles are available in both narrow mouth and wide mouth design. 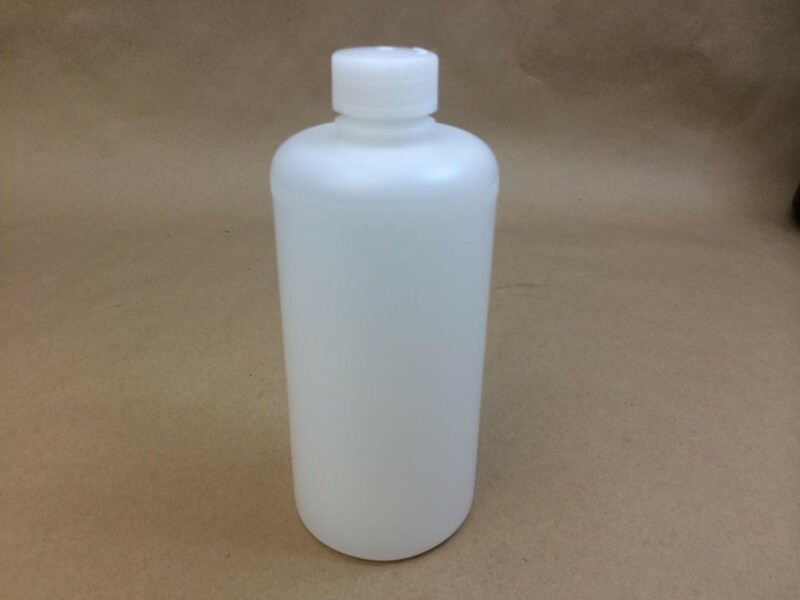 Most of the bottles are high density polyethylene, however the 2000ml bottle is low density polyethylene. 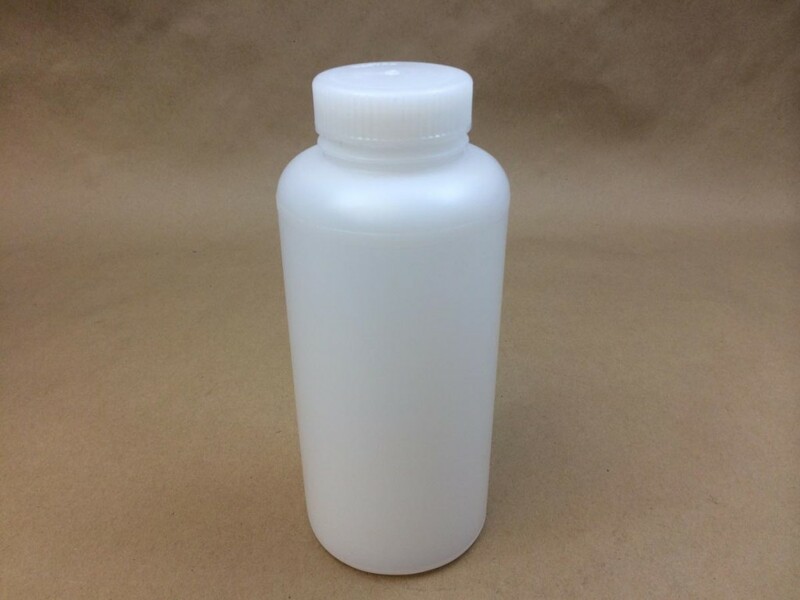 If you require a rigid wall with excellent chemical resistance, select the HDPE bottle. 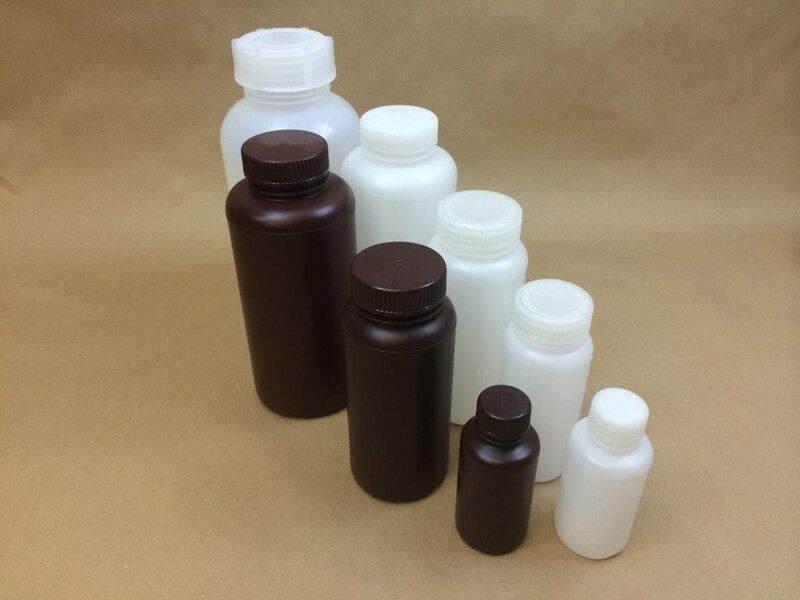 If you require good visualization, select the LDPE bottle. 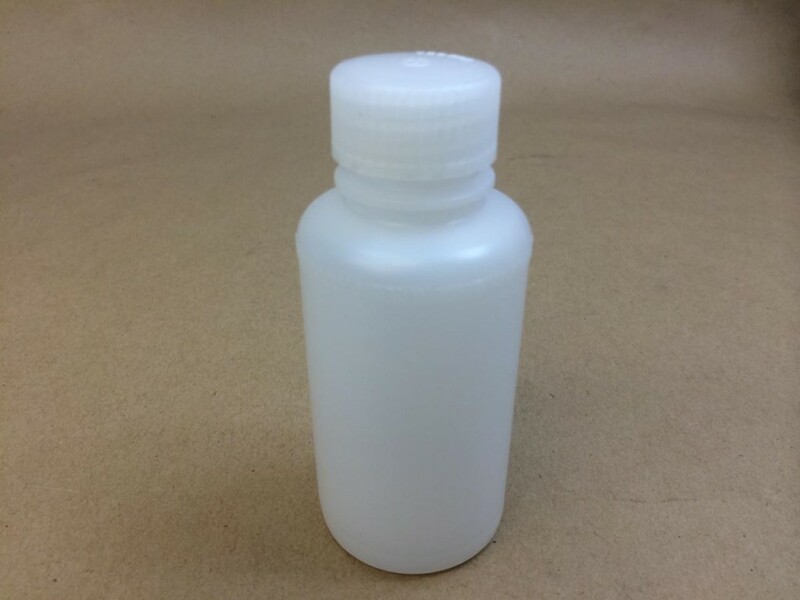 Each bottle comes with a matching linerless polypropylene cap. 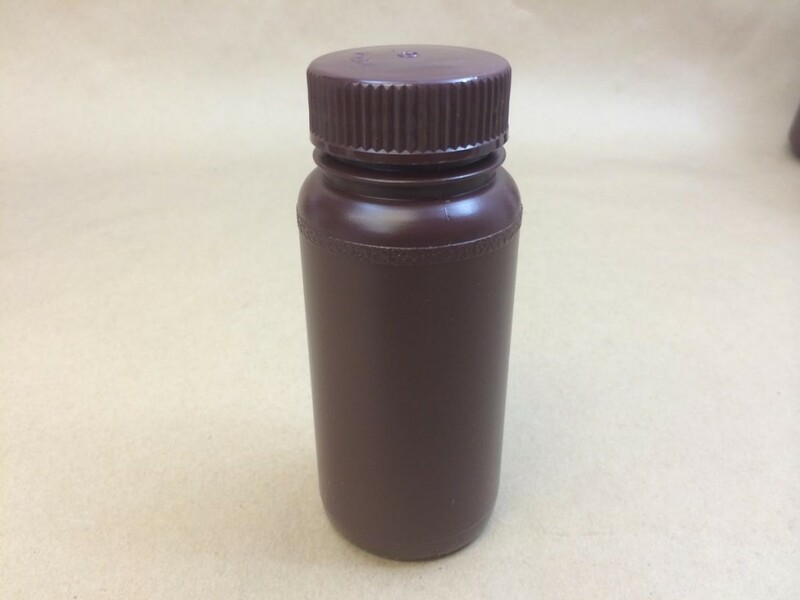 The cap is designed to safely store liquids, as well as powders or tablets. These bottles can be sterilized. 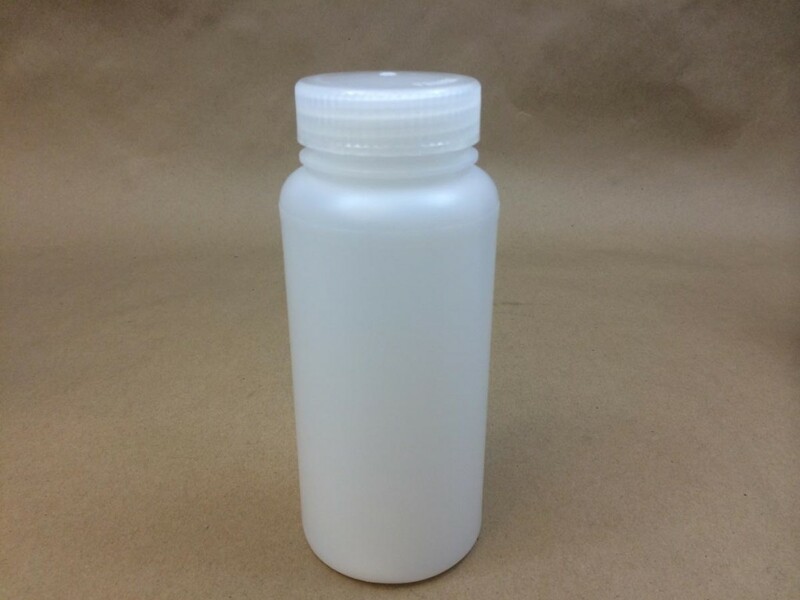 It is recommended that the bottles be sterilized by gas, chemical or radiation. The caps may be gas, chemical or steam sterilized. These bottles were originally developed for rigorous laboratory conditions. Precisionware bottles bring the same high quality standards to packaging applications. Protect your product by choosing a Precisionware brand bottle.